Danish energy and transport firm Maersk is in talks to buy $2billion worth of North Sea assets from Shell, a media report said today, citing unidentified banking sources. Maersk is thought to have made the move because it believes it can lower the fields’ operating and decommissioning costs, the sources told Reuters. Shell is currently trying to raise $30billion (£22.7billion) through a three-year divestment programme to help balance the books after its takeover of BG Group. Both companies declined to comment on the information contained in the report. 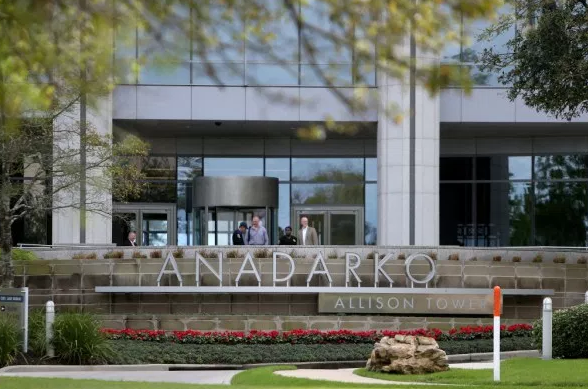 In April, outgoing Maersk Oil chief executive Jakob Thomasen said the firm could go in for Shell’s assets if they can “create value” for the business. Mr Thomasen’s departure was revealed today alongside plans to reorganise the company. 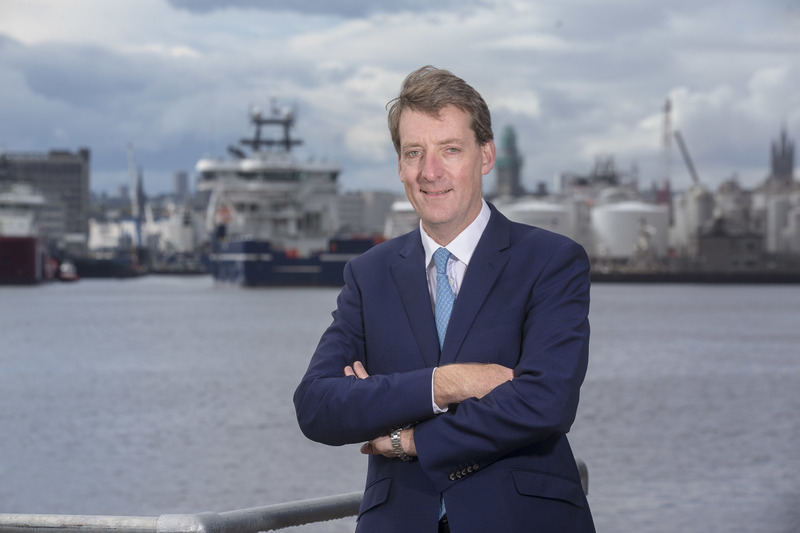 Grethen Watkins, Maersk Oil’s current chief operating officer, will replace him. Maersk plans to split into two separate divisions – one focusing on logistics and transport and the other on energy. In a statement issued today, Maersk’s board said it would look at a number of ways of developing its energy business, including “joint-ventures, mergers or listing”. Maersk chairman Michael Pram Rasmussen said: “The industries in which we are operating are very different, and both face very different underlying fundamentals and competitive environments. 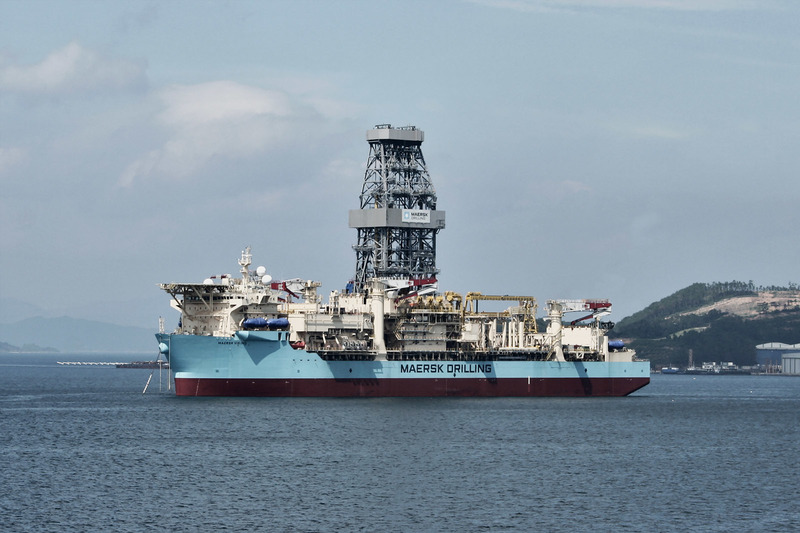 Maersk is currently developing the $3billion Culzean field, which lies 145 miles off the coast of Aberdeen. The field was hailed as the biggest find in the UK North Sea in a decade following its discovery in 2008. It is slated to start producing in 2019.